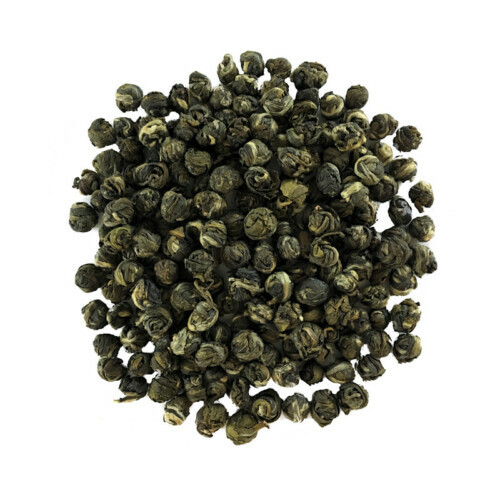 Tea leaves are hand rolled into pearls that release a rich and smooth sweet floral flavor. A refreshing peach and watermelon notes all rolled into a neat ball. 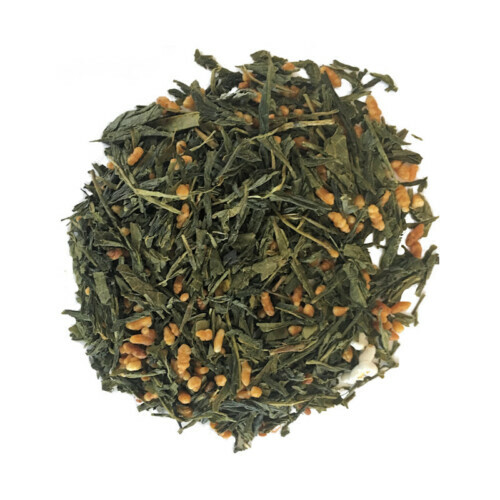 Superb green tea a sweet summer finish and can be enjoyed on a hot summer day or a warm fireplace. 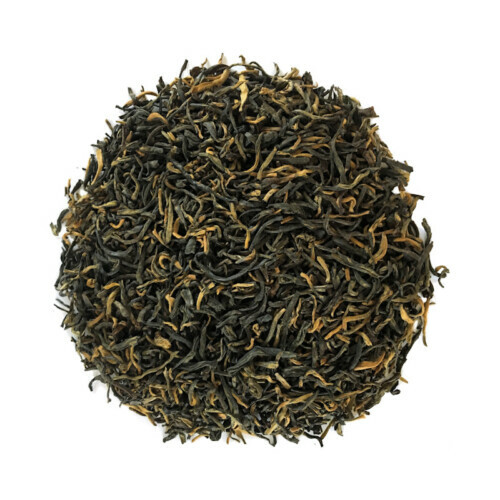 Golden Monkey Black Tea is a high quality black tea with beautiful golden leaves. It is golden amber in color with a hint of smoke and honey flavor. 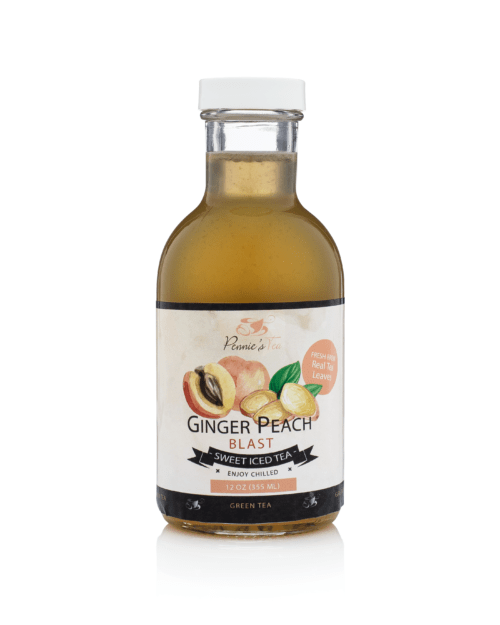 This is a well-made tea with a unique flavor & wonderful sweet taste. 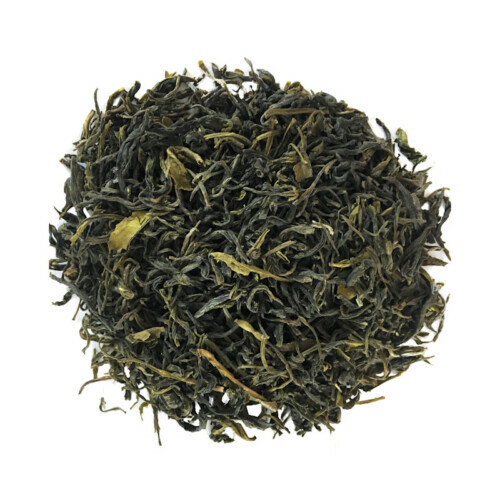 This legendary top Chinese tea is the finest black tea from the Fujian province. 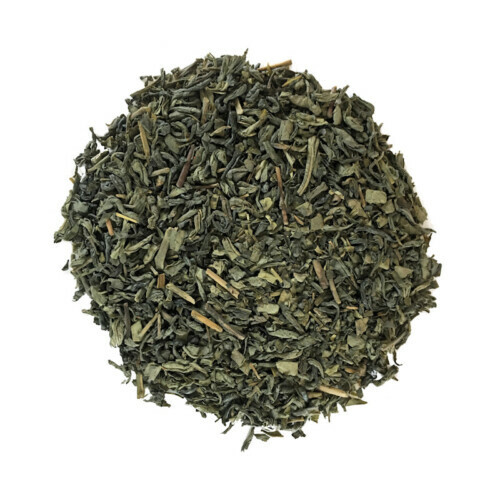 Green Tea provides the richest health benefits of all tea. 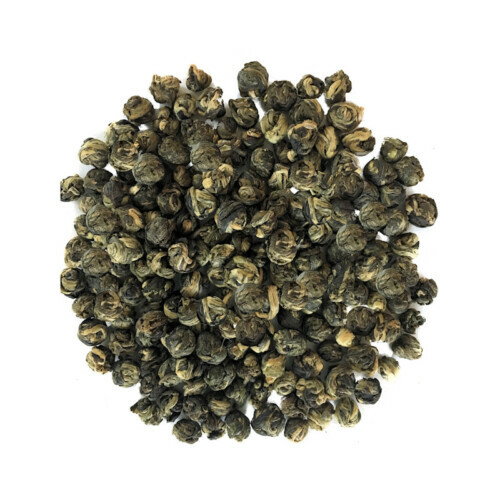 It is the most potent, retaining more vitamins and minerals than other teas. Green tea is cooling and cleansing, with low amounts of caffeine, and is rich in vitamins A, B2, C, D, and ,E and flavonoids. With every cup your will receive great health benefits. This tea is admired all over the world. Become a believer. Smooth with delicate and pleasing flavor this handcrafted pearl is rolled into a set of two tender leaves and a bud a heavenly jasmine character which have been placed in the company of fresh jasmine blossoms. The jasmine plant is grown at high elevations in the mountains. Jasmine tea produced in the Chinese province of Fujian has the best reputation. This tea is simply delicious with the scent of Jasmine in the air. You will enjoy. 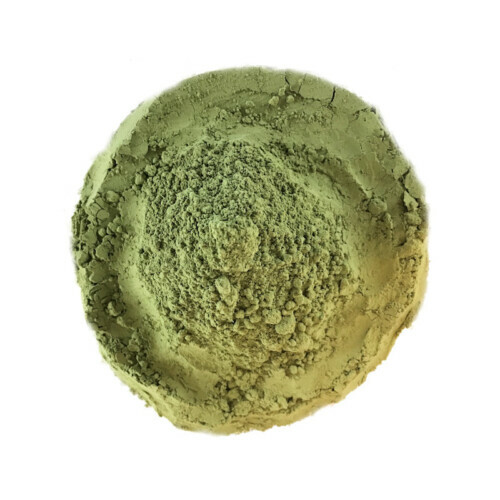 Premium green tea with a floral and astringent finish with Lavender notes of sweet grass, moss and honey leading to a finish sprinkled with peach and floral tones creating a tea for memories. 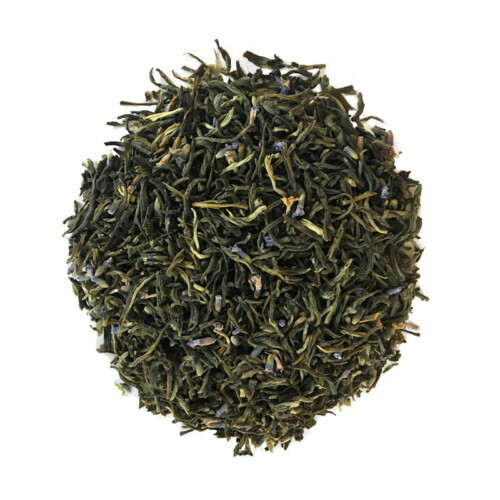 The cup is exemplary with notes Brews to pale green/yellow liquor that tastes quite smooth and offers a delicate lavender fragrance and flavor. This can be enjoyed all day. Clouds and Mist organic green tea speaks volume with its alone. Nestled in the Tian Mu mountains lies a pristine tea garden that lovingly creates this outstanding organic tea. 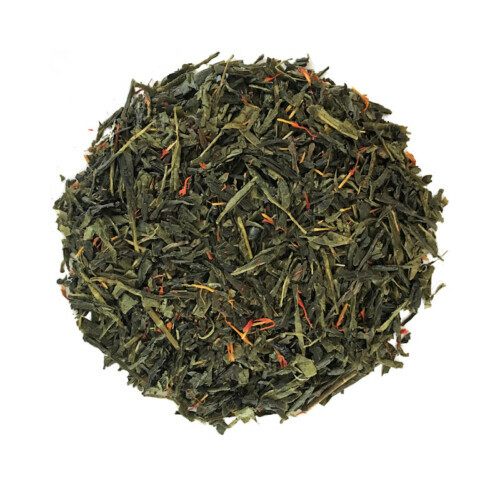 Long wiry stylish leaf starts with a pleasant astringent note and finishes with hints of peach. It has a dark green, small, fresh leaf which brews a green liquor that with very high fragrance tasty. A great tea value.